Click on this image to enlarge it to a readable size. 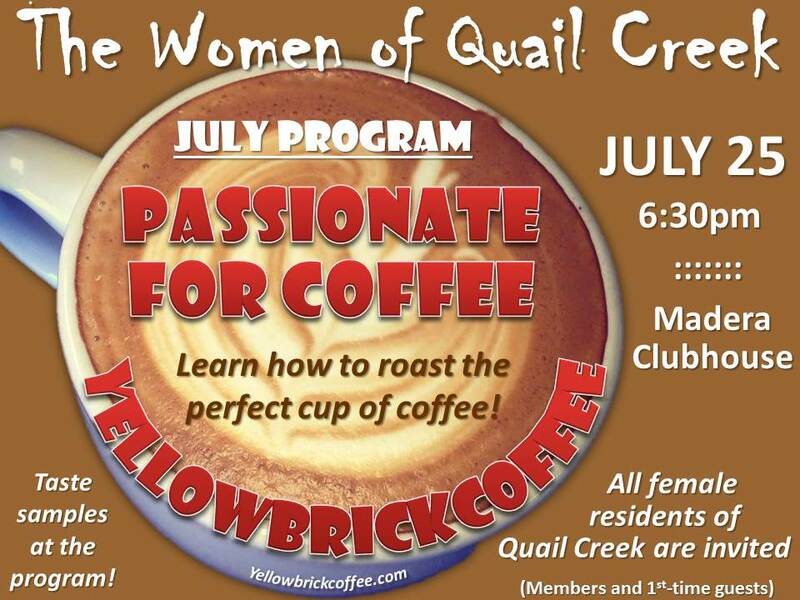 Anna Perreira, CEO and Founder of Yellow Brick Coffee, will present Passionate for Coffee July 25 at 6:30 pm in the Madera Clubhouse Ballroom. Founded in 2011, Yellow Brick Coffee is a specialty coffee roastery-cafe based in Tucson, AZ. Anna has traveled the world searching for single-origin, specialty coffees. She develops special relationships with the growers of small, high quality farms that may be overlooked by other roasters. The harvested beans are then shipped to Tucson where Anna and co-owner David Perreira develop individual roasting profiles to bring out the unique flavors and characteristics of each coffee. For even more information about Yellow Brick Coffee, consult their website, www.yellowbrickcoffee.com, or visit the roastery and coffee shop at 3220 S. Dodge Blvd, Tucson. 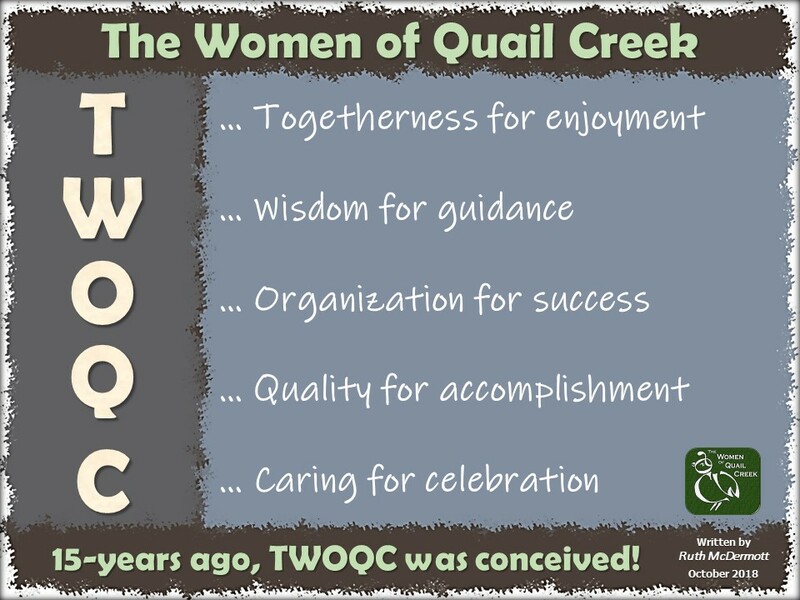 Because of all of you that purchased aprons over the past months TWOQC donated $500 to assist in at least five homeless teens from the Sahuarita School District having their burden relieved for some basic needs! Thank you all for being so generous! The committee for the Veteran’s Clothing Drive is looking for some storage space until collection day in October. 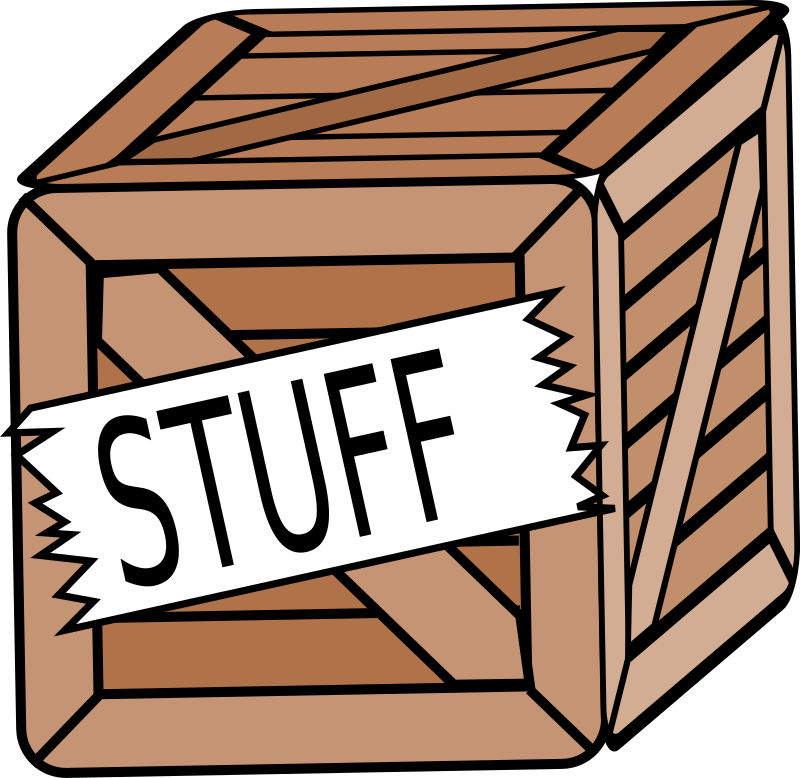 Do you or anyone you know have extra space in the garage or perhaps a casita that could house some extra boxes for a few months? If so, please contact Laura Colbert at paintedhearts@aol.com. Thank you! The date will be October 15 for the drive this year. If you knit or crochet, perhaps you can get started on hats and gloves while you have to stay indoors to keep cool. Sign-ups for volunteers to help with the clothing drive will begin at our September 26 program.